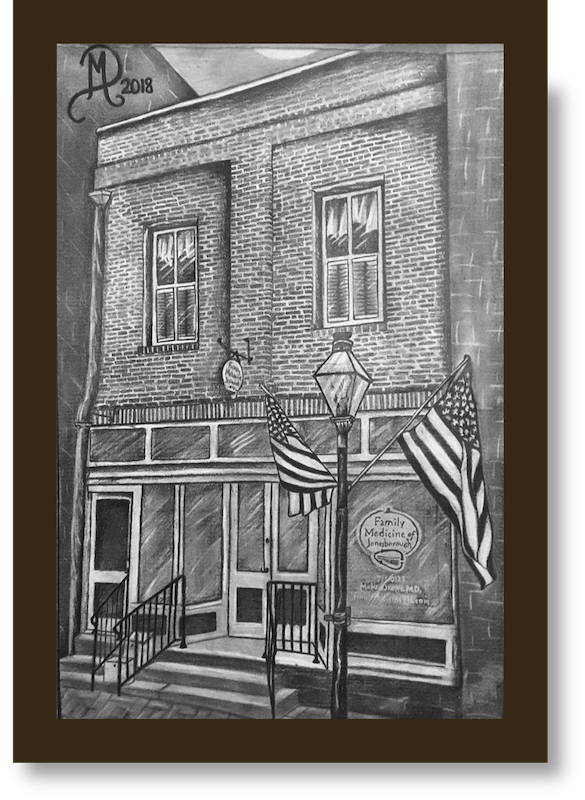 Welcome to Family Medicine of Jonesborough, located in historic downtown Jonesborough, TN. Established patients, click here to schedule an appointment online. Online scheduling has been integrated with the secure web portal, so please use your portal login information to access the online scheduling feature. Please send an email if you need us to remind you of your log in information. If you have had any changes to your personal information you can update it before your appointment in the “My Information” section. Our email address is fmoj@myupdox.com Allow four hours for a response during regular business hours. Please review our email policy before emailing us. After hours or on holidays and weekends, email will be checked at least twice a day. Call (423)-788-0123 to leave a message or request an appointment. You will always get voicemail, so please leave all pertinent information to process your request. Messages received after 12 pm may be returned the next business day. Please call for same day appointments by 10 am. Dr. Jewett achieved Board Certification in Family Medicine in 1996. He received his undergraduate degree from Wake Forest University in Winston Salem, North Carolina and his medical degree from the F. Edward Hebert School of Medicine in Bethesda, Maryland. He completed his Family Practice residency at Eglin AFB, Florida. He practiced Family Medicine for seven years in the Air Force at Dover AFB, Delaware and Robins AFB, Georgia. He spent three years with Blue Ridge Family Physicians in Johnson City, TN. 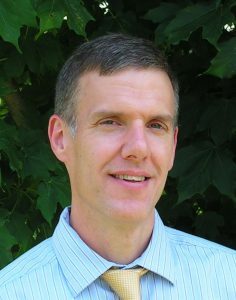 Dr. Jewett started Family Medicine of Jonesborough in 2006.